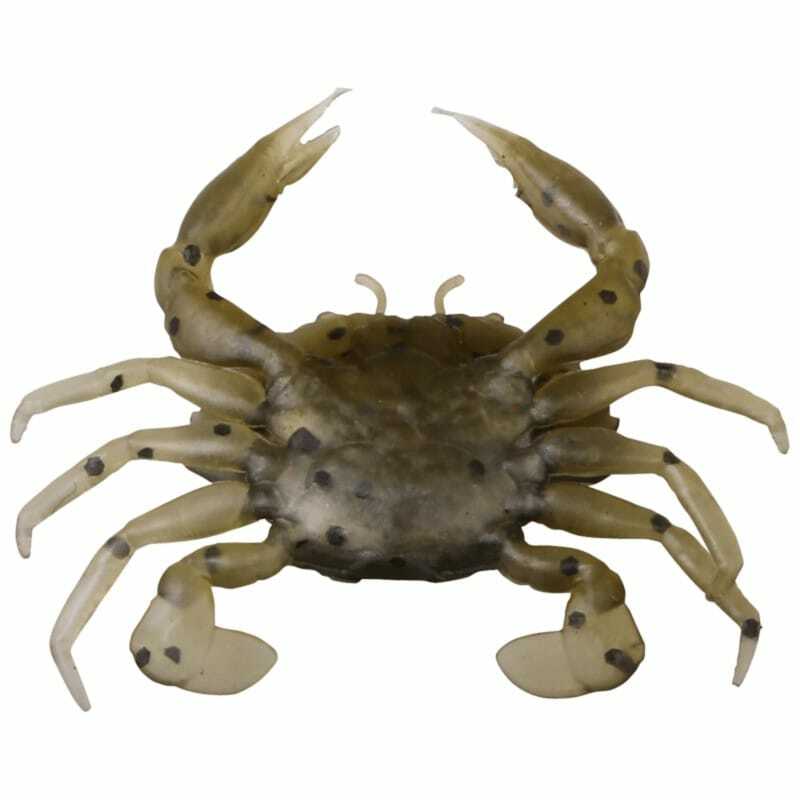 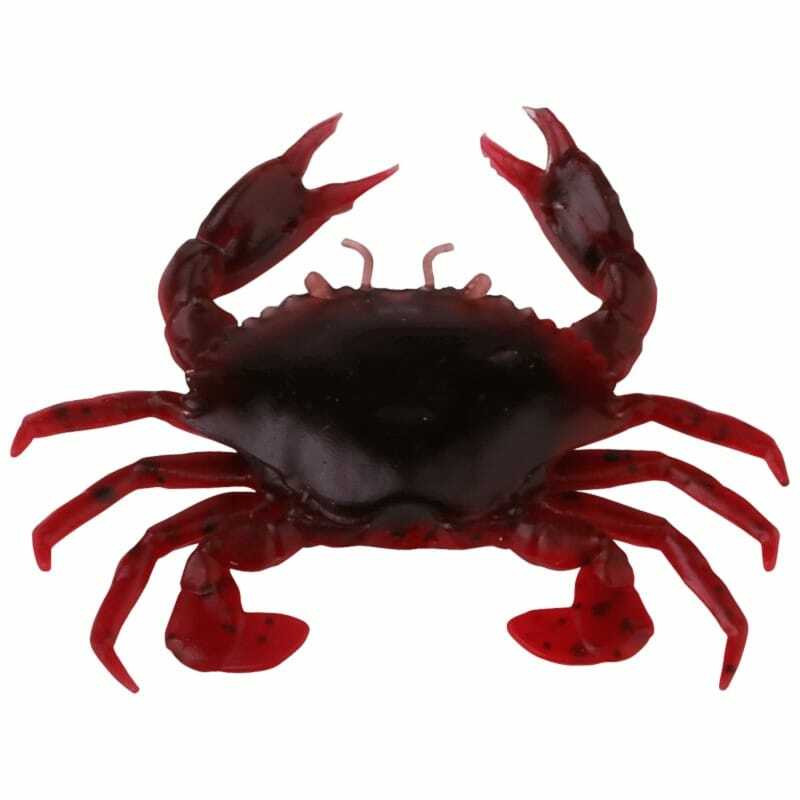 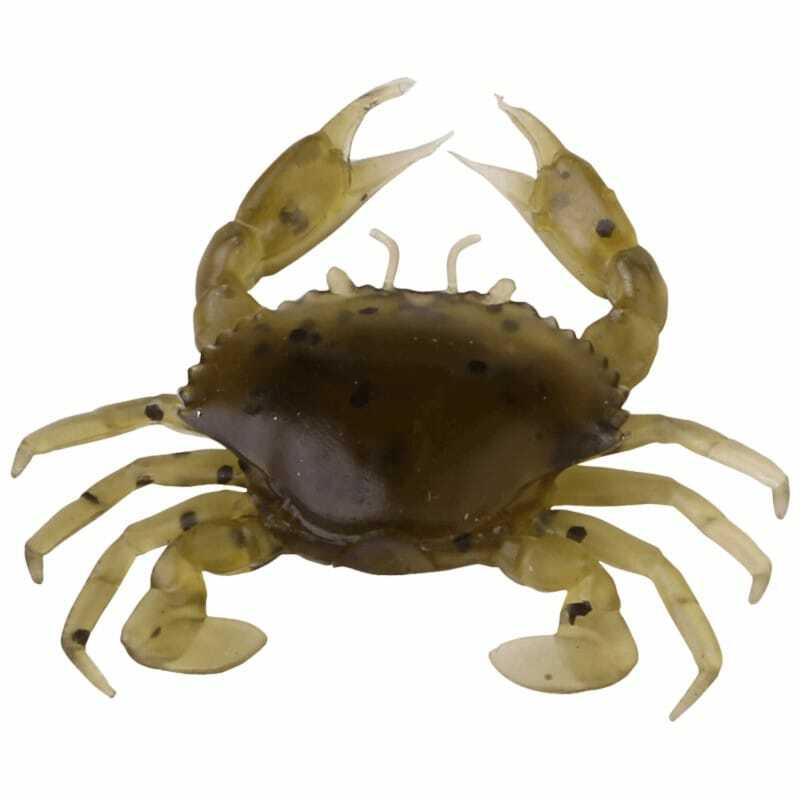 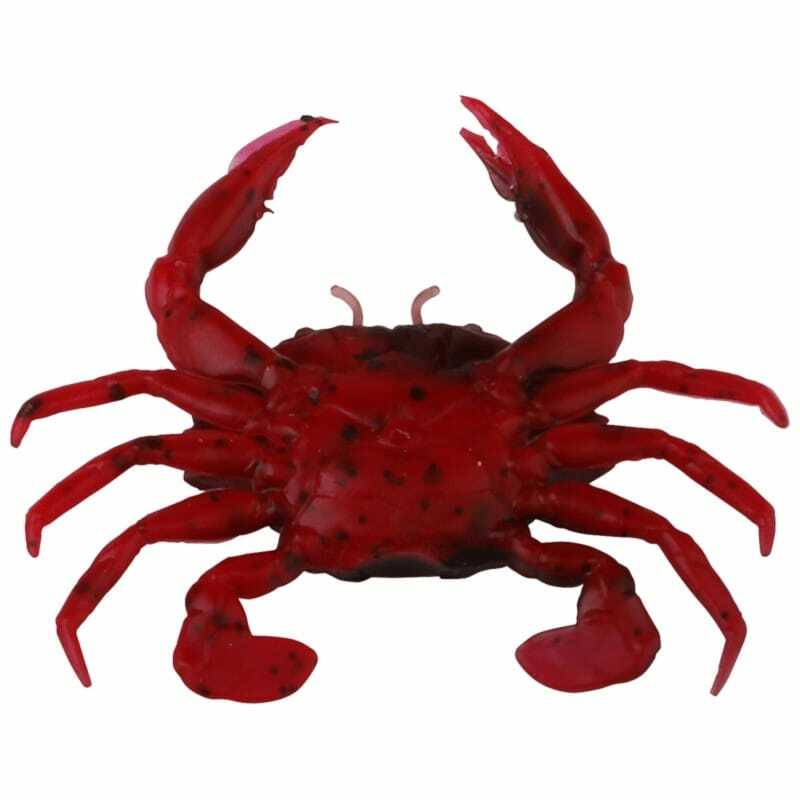 The Savage Gear 3D Manic Crab has been created from a perfect scan of a peeler crab giving these soft imitation lures incredible details! 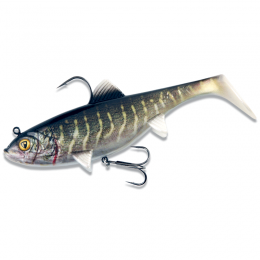 The Legs flutter and swim on the drop as the lure slides through the water – creating very lifelike micro movement that the fish simply can not resist. 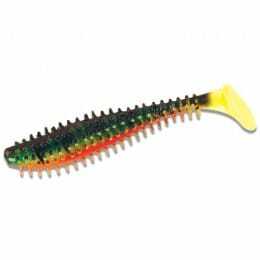 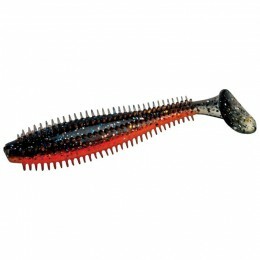 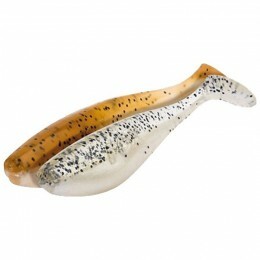 A great lure for many salt water species and particularly suited to the species targeted by LRF anglers. 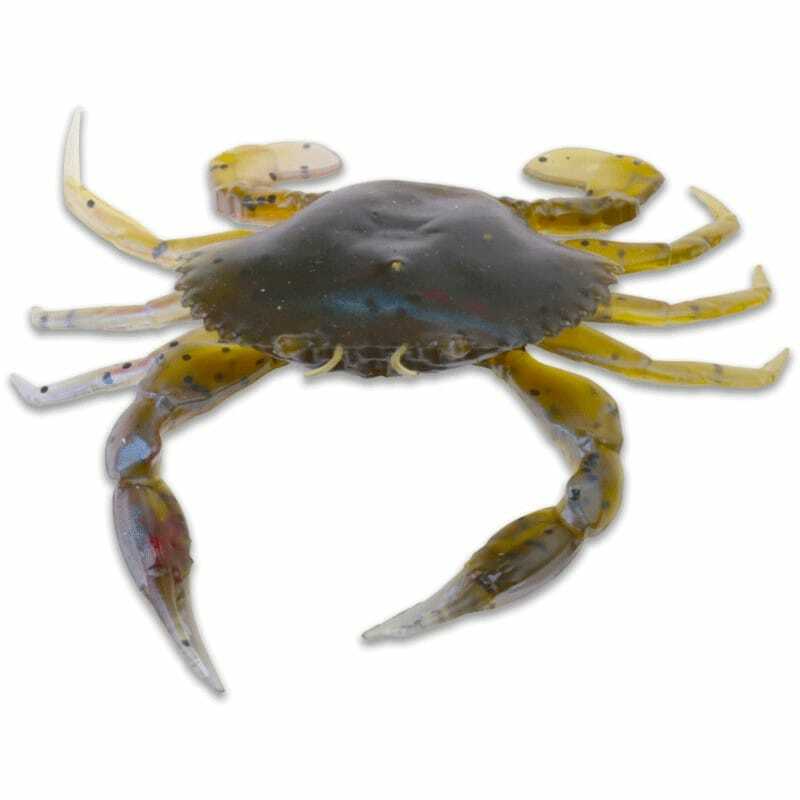 Superb for Seabass, Wrasse, Snapper, Bream etc.